The game’s follow-up, Alan Wake’s American Nightmare, will remain in stores. In a pretty damning twist, Remedy explained this difference by noting the studio itself was responsible for negotiating American Nightmare’s music licensing and, one has to surmise, was able to lock down the rights either in perpetuity or for a much longer period. 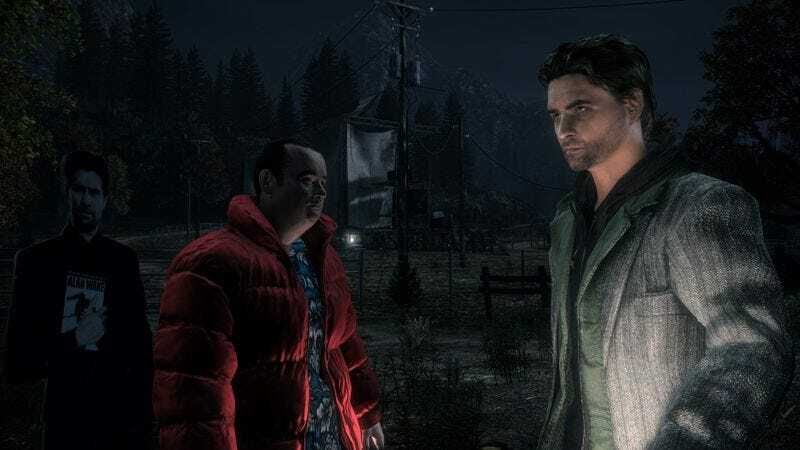 Microsoft, Alan Wake’s original publisher, handled negotiations for the main game, Remedy claims. On a related note, Remedy announced last month that it’s breaking away from its exclusive relationship with Microsoft and will be developing future games for both PlayStation and Xbox consoles. Recognizing that one of its creations is potentially about to disappear completely outside of pre-owned copies of the Xbox 360 version, Remedy will be kicking off a Steam sale tomorrow that knocks 90 percent off the price of Alan Wake and all of its downloadable content. However, a similar sale isn’t currently expected to happen on Xbox Live and GOG, two other major digital stores that currently sell Alan Wake. As Remedy noted, the prices on those marketplaces are controlled by the company running the service, whereas Steam allows a game’s publishers to set its own price.